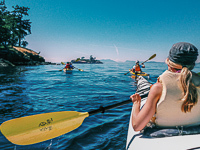 Kayaking can be perfect for couples, as long as they know how to work together! 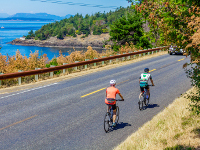 This couple is enjoying a beautiful trip near Friday Harbor. 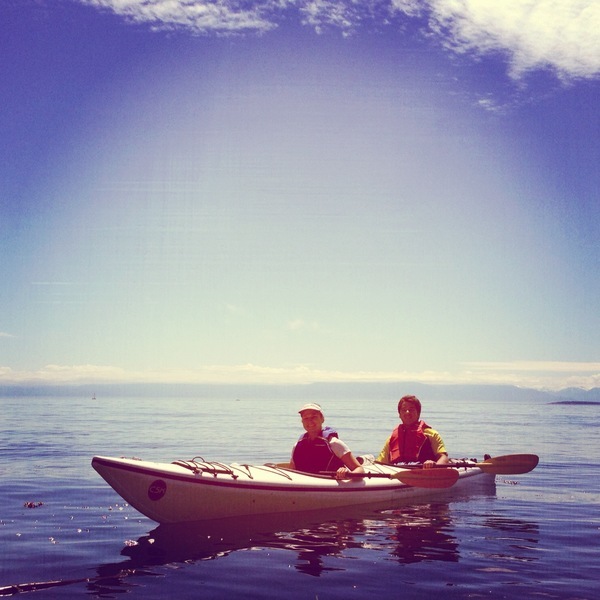 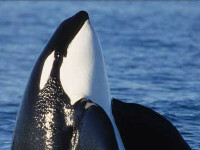 If you’re looking for a little romance in the San Juan Islands, try a sunset tour with Crystal Seas Kayaking.